Should you be pruning that tree or hedge? Following the recent court case (read more here) that cost a home owner £40,000 in fines and legal fees, are you sure that you should be pruning those trees in your garden, or are they subject to Tree Preservation Orders (TPO's)? What is a Tree Preservation Order (TPO) ? of trees without the local planning authority’s written consent. If consent is given, it can be subject to conditions which have to be followed. In the Secretary of State’s view, cutting roots is also a prohibited activity and requires the authority’s consent." TPO's usually only cover things that may be termed a tree, which could include an old hedge which has become a line of trees. This is separate from the removal of countryside hedgerows which is regulated by different legislation. How can I tell if a tree is protected by a TPO ? A useful start point is again provided by the GOV.UK website, allowing you to enter your post code following which you will be directed to the correct Local Authority website page that relates to tree preservation orders. 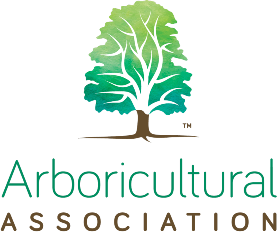 The Arboricultural Association (www.trees.co.uk) provides a wealth of information relating to the legislation surrounding tree preservation orders and has further links to the National Planning Policy Framework and Tree Preservation Orders and trees in conservation areas.  As a member of the Arboricultural Association, and the International Society of Arboriculture, Cedardale are well placed to offer advice on any aspect of tree care. Call us today on 01256 763162.